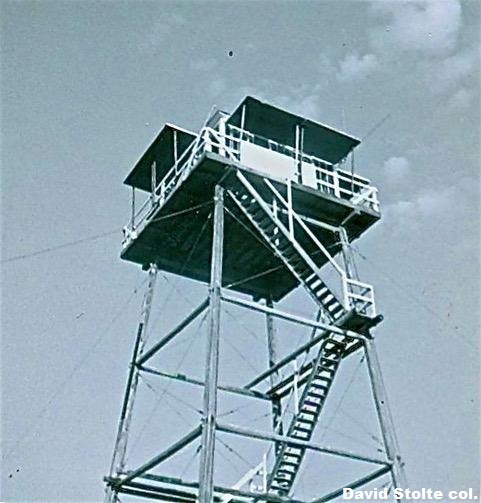 1938: 50' pole L-4 tower. Destroyed 1974. 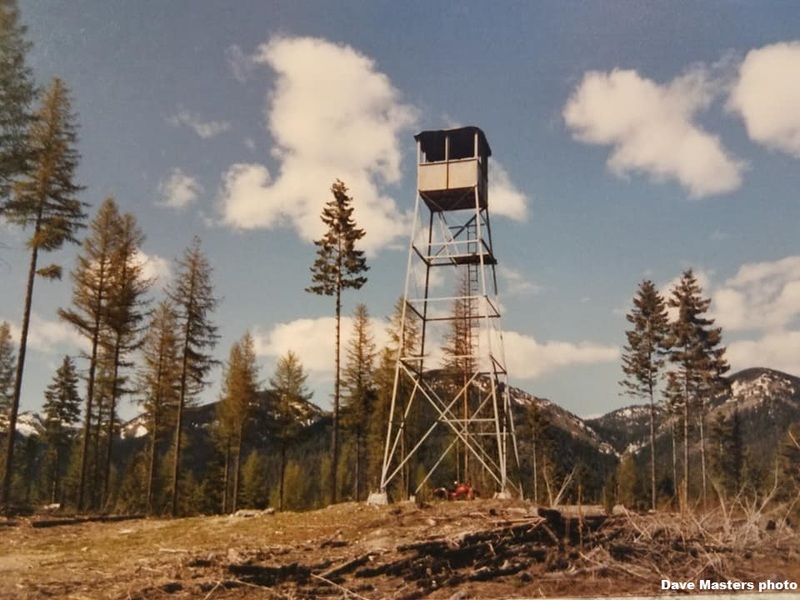 1978: 35' steel 7x7' tower 1 mile east on Stoltz Lumber Company land (moved from Ingalls LO). Removed in 1993 to private property 3 miles southeast of Whitefish.